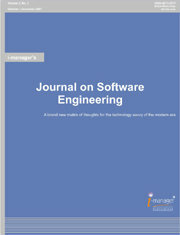 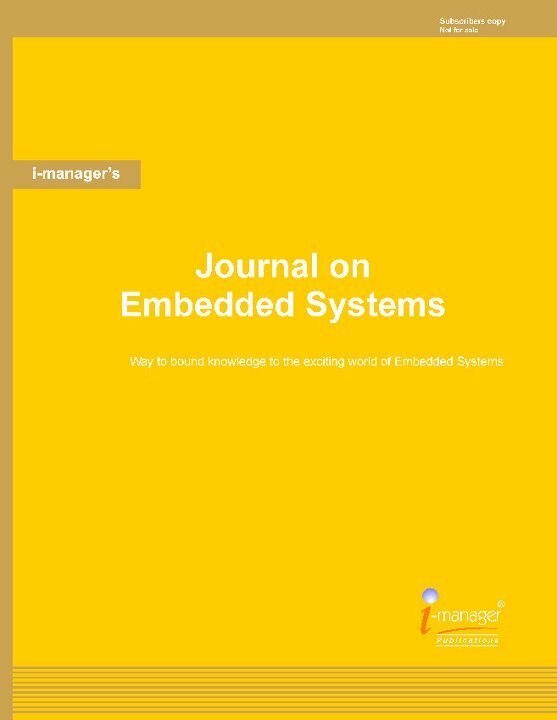 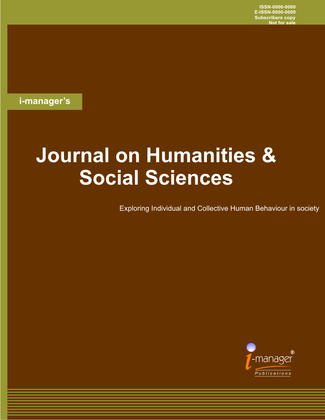 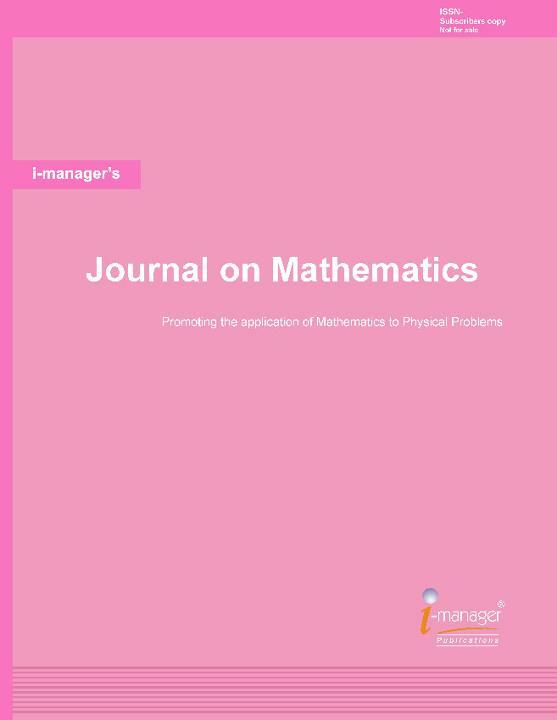 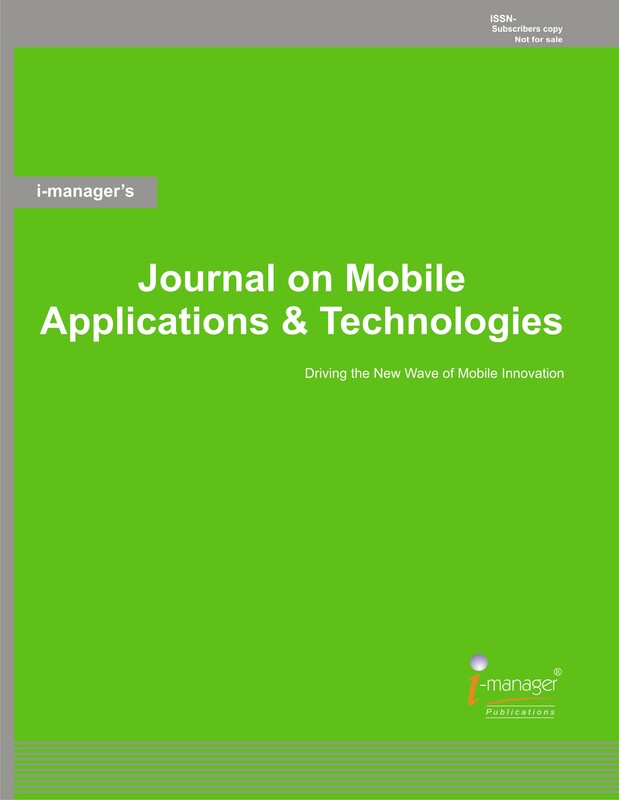 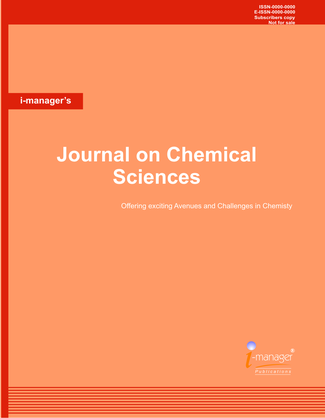 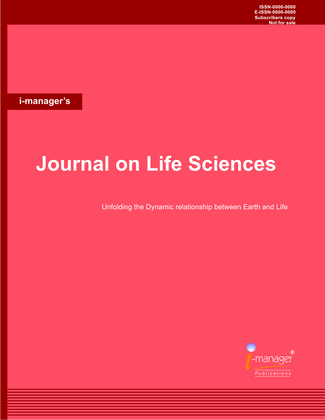 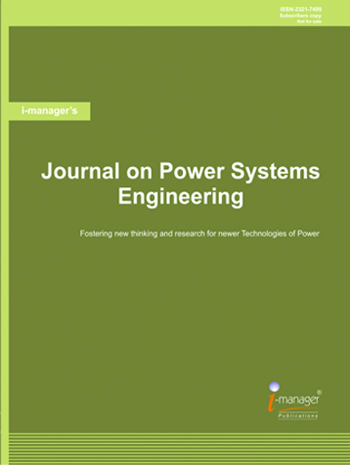 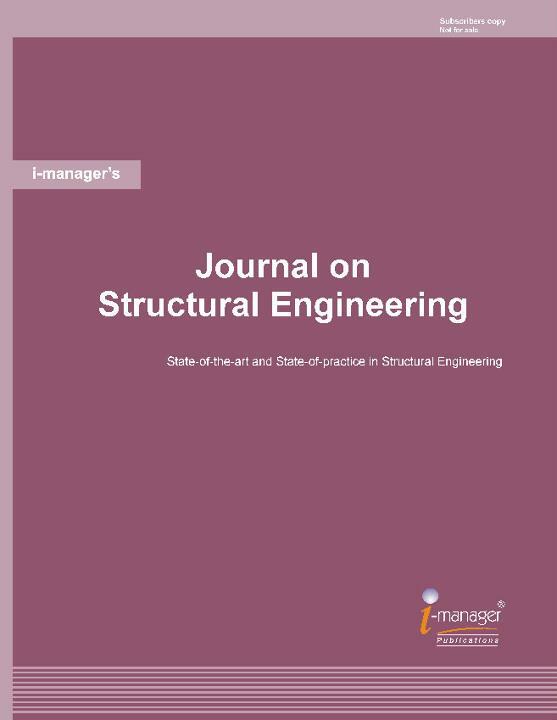 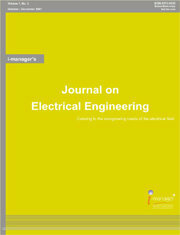 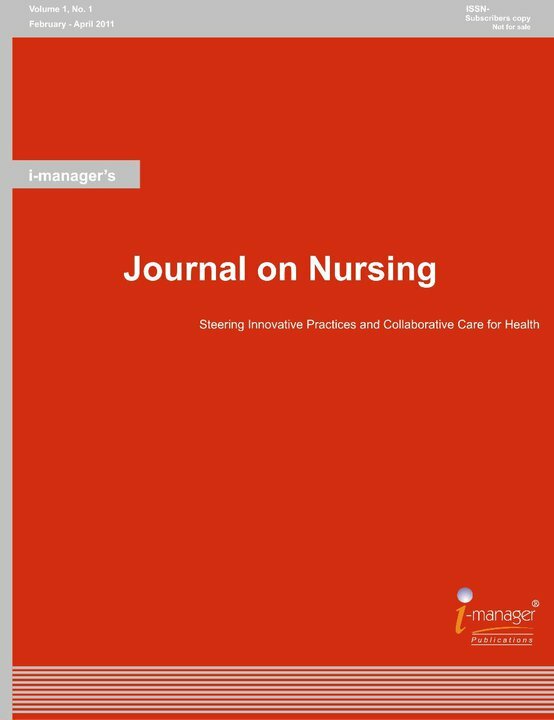 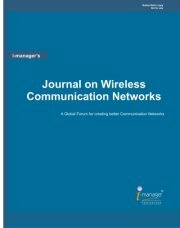 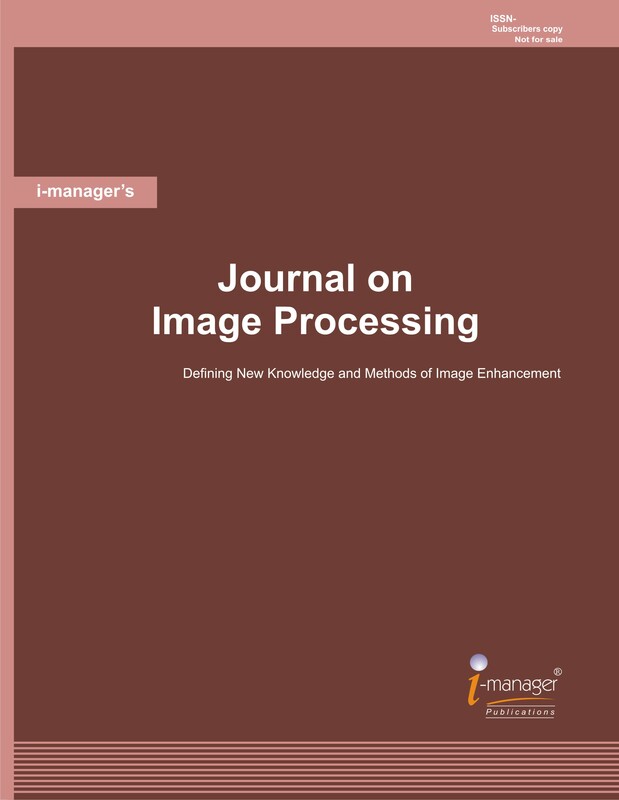 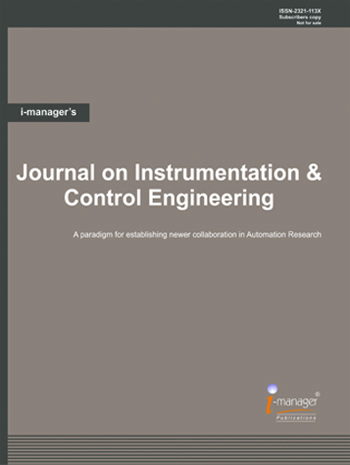 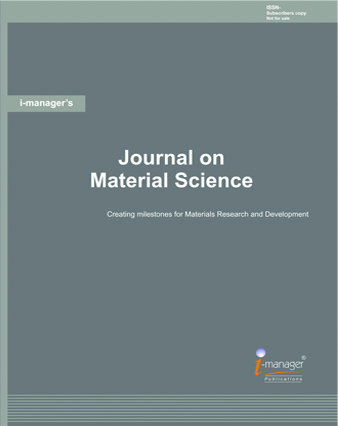 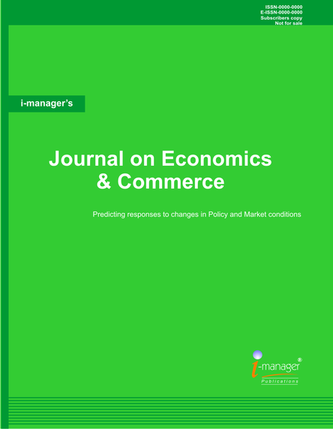 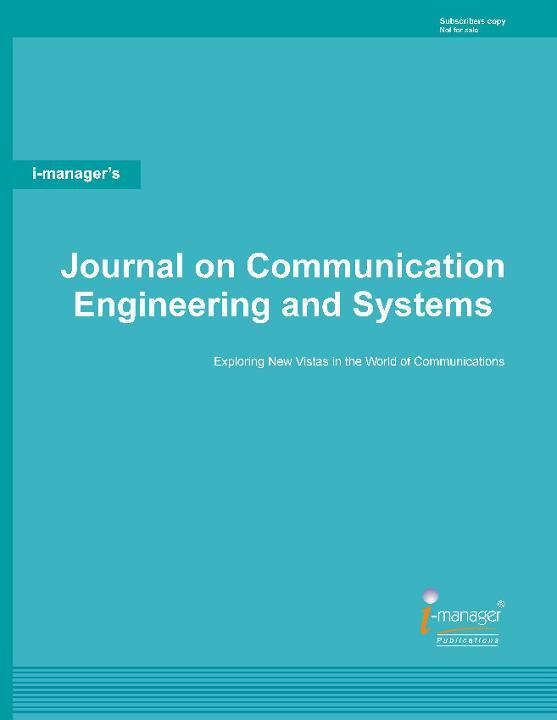 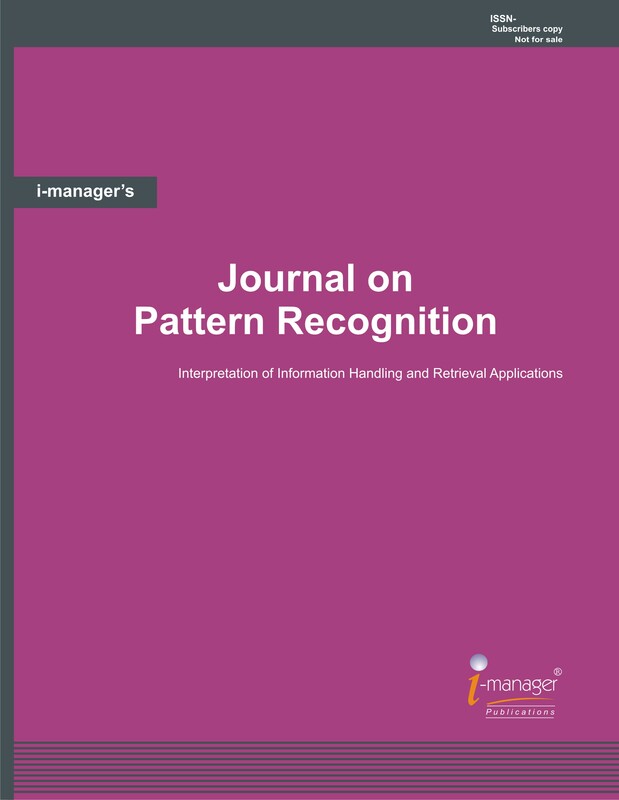 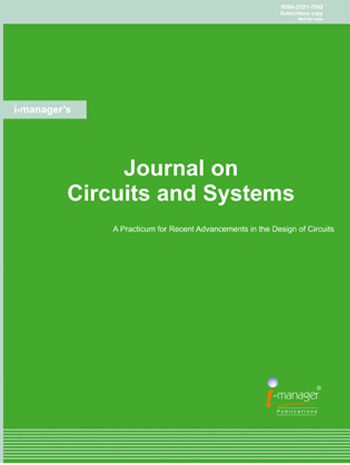 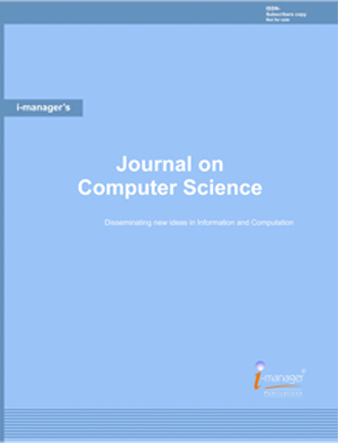 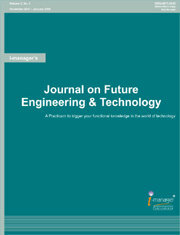 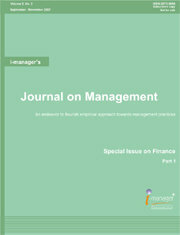 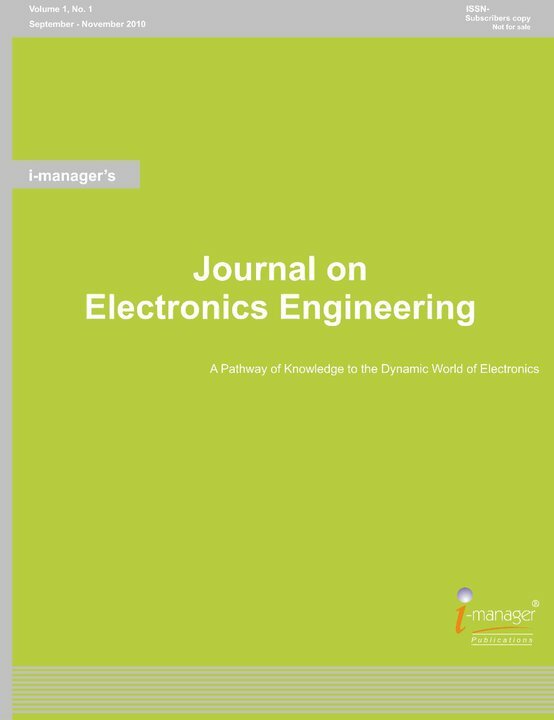 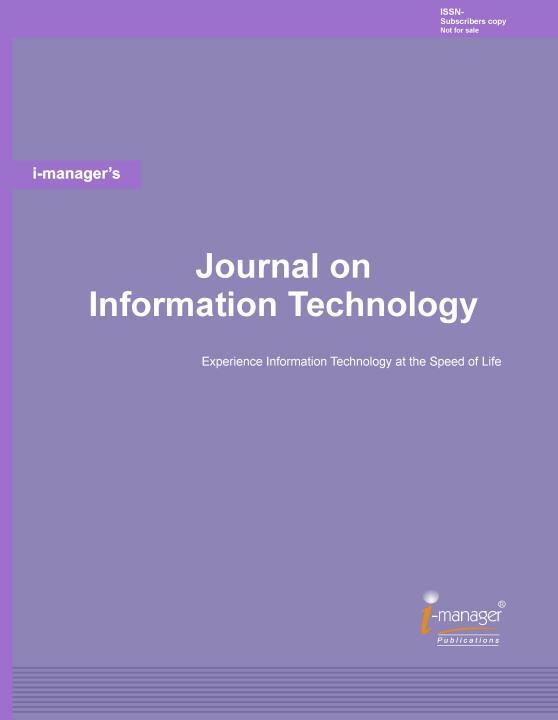 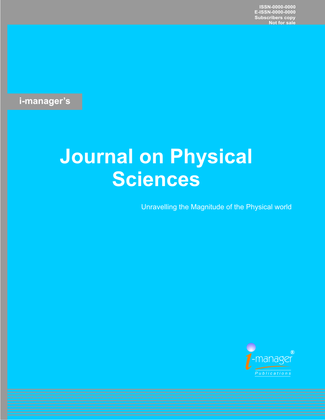 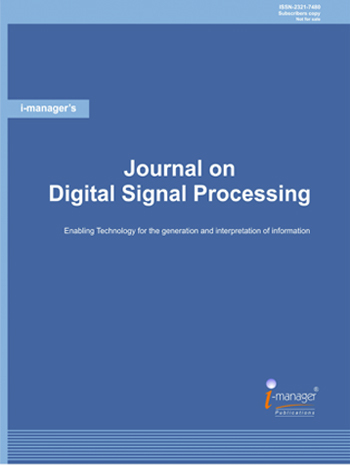 The vision behind i-manager’s Journal on Future Engineering and Technology is to enrich the academia’s insight on in-depth research in the field of Engineering. 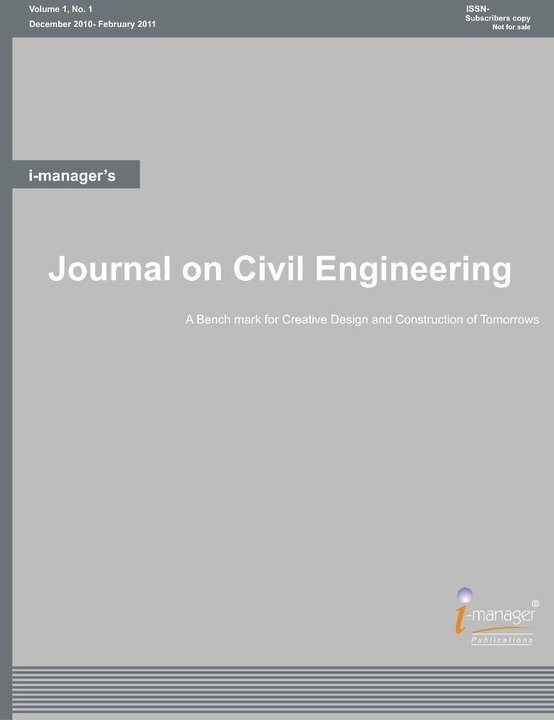 Through i-manager’s Journal on Future Engineering and Technology, we aim to make the youth familiar with the evolution of Engineering in the contemporary age by research findings and perspectives of international experts. 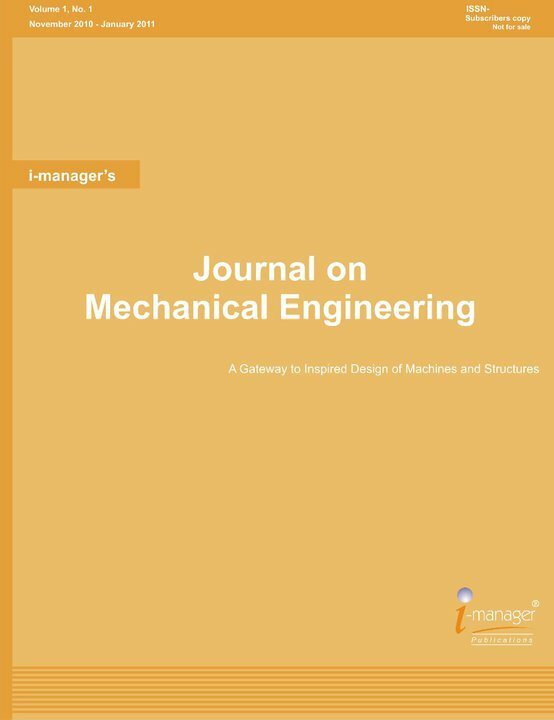 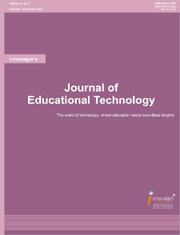 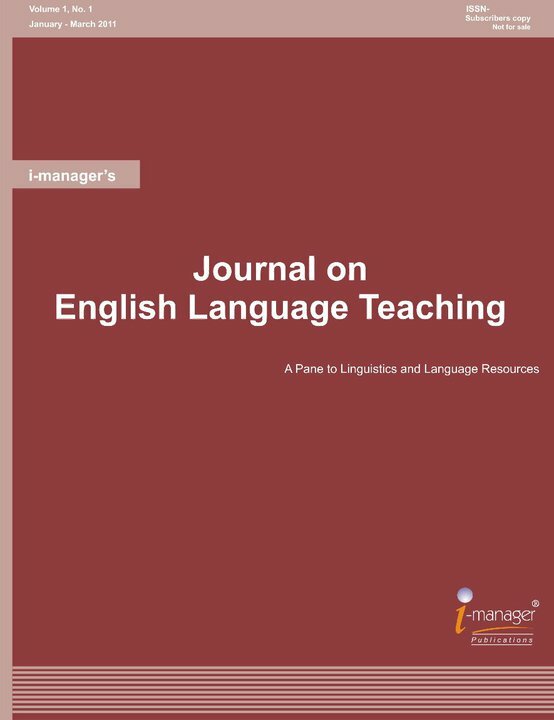 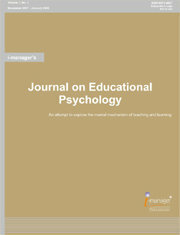 The Journal highlights the many ways Engineering Technology influences modern education and aid readers in finding the far reaching impact of the Engineering genre.